Another day, another breakfast with a view. 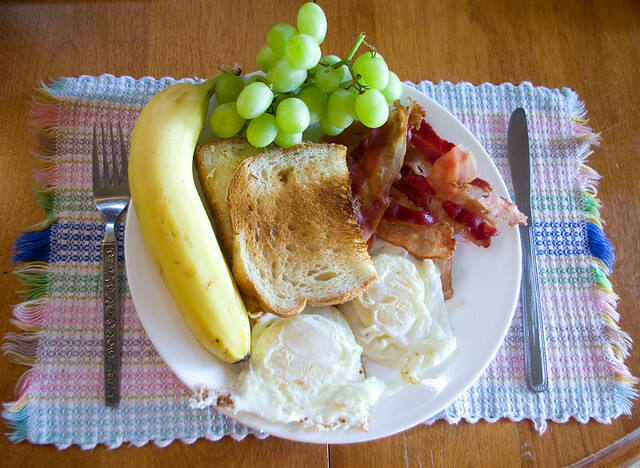 Bacon, eggs over easy, light rye toast, banana and grapes. View out the dining room window. I am most definitely not complaining. 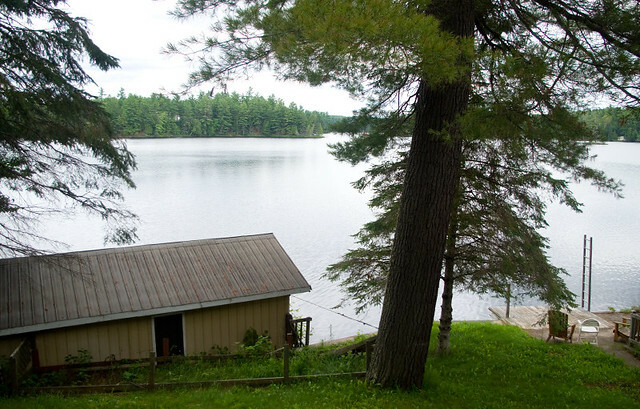 Posted on July 28, 2017 July 28, 2017 by owntwohandsblogPosted in Cooking, Exploring, OutdoorsTagged breakfast, cottage, dock, food, fry-up, lake, morning, nature, view.